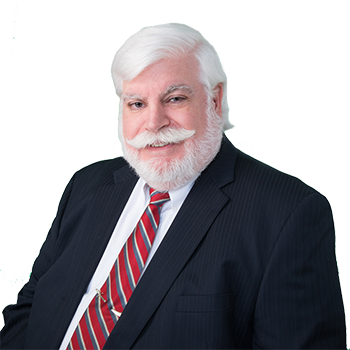 Louis A. Ciffone practices in the Hopewell Junction office of ADM. Mr. Ciffone has over 40 years of experience in handling a cross section of cases. Mr. Ciffone's practice focuses on labor law cases and the defense of municipalities, with extensive experience in defending motor vehicle and premises cases. Mr. Ciffone handles cases in upstate New York.